The Brexit Debate: What would Brexit mean for the UK’s conflict prevention and peace-building influence outside the EU? M. GUSTAVE: (deeply impressed) Very good. Despite the fact that the UK has not exactly been very likeable recently, with global opinions remaining fairly negative over the past decade, the UK’s image seems to have survived. Indeed, recently in a 30-country index of soft power, the UK recently ranked first, ‘much to the surprise of most British people no doubt’ quipped Portland Communications, who ran the poll. Sitting across the class from this likeable weakling is China, which is ranked 30th, evidently sporting all of the muscle but none of the personality. 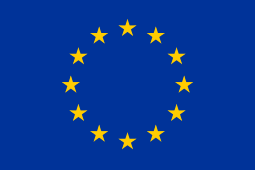 The EU helps the UK fight this in terms of soft power insofar as it allows countries to intervene in places where there is a colonial past much more easily and also allows them to benefit from their trade power and development policy (which are also key in terms of exercising soft power). And without the EU, the UK would have significantly less of this soft power, as well as the hard power it is lent by Europe, meaning that it would struggle to bargain as effectively outside the EU. From a cold perspective, the UK will not have as much of a peacebuilding and conflict prevention capability if it stands alone from the EU, allowing the UK less influence globally than it currently has. Staying in the EU therefore allows the UK to project that power more effectively, whilst not actually having to abide by EU policies itself. The UK has not been enslaved by the EU—far from it; of the various states presently opting-out of EU legislation and treaties, the UK is the worst offender. It has opted out from the Schengen Agreement and the Economic and Monetary Union, and has an effective opt-out from the Charter of Fundamental Rights of the European Union and a flexible opt out from the Area of Freedom, Security and Justice on a case-by-case basis. UN General Assembly, New York. Credit – Wikipedia, Creative Commons. It is true that Brexit will not preclude the UK joining future EU military and civilian crisis management missions. However, it would participate in such ventures merely as a third party, with no say whatsoever with regard to the shape or the mandate of these missions. As far as other – but no less important – ‘softer’ mechanisms for dealing with crises are concerned (development aid, trade, mediation and other conflict prevention and peacebuilding tools, for example), Brexit would also damage the UK’s ability to deal with conflict. The UK’s withdrawal would prevent British foreign policy from being fully informed by the combined resources of the EU and its member states which, combined, one often forgets, constitute the largest single economic power in the world.Worse than this, the EU may break up significantly more if the UK leaves, leaving the UK’s only hope at being strong in the world in tatters: the EU’s GDP in 2015 made up a greater proportion of the world’s total economic output (25.4%) than that of the US (22.5%) or China (13.4%). This contrasts strongly with the 2–3% of world output represented by the UK’s GDP. The Economist notes that China is ‘four times as wealthy as Britain, 20 times as populous and 40 times as large’. 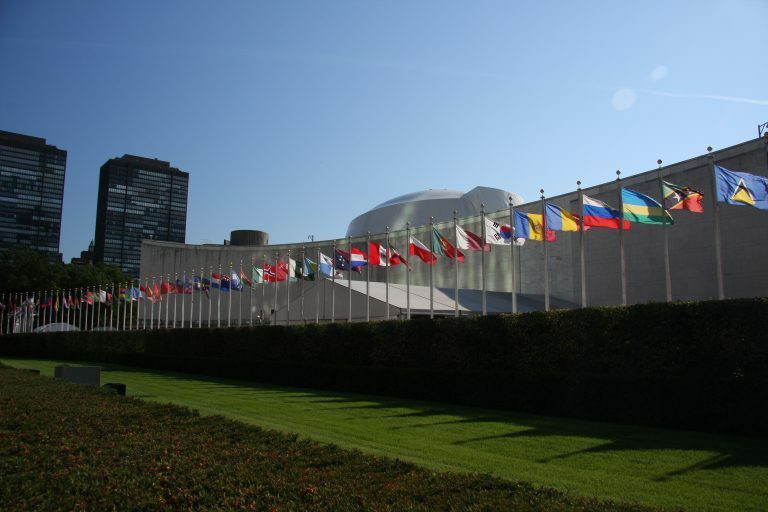 The UK must resign itself to the fact that its membership of multilateral institutions—such as the EU and the UN Security Council—enables it to amplify and project its power in a world of big-hitters such as the US, China and India. Without the EU, the UK cannot contribute to collective security as effectively. Italian and German Foreign Ministers visit EUNAVFOR MED operation SOPHIA HQ, Rome. 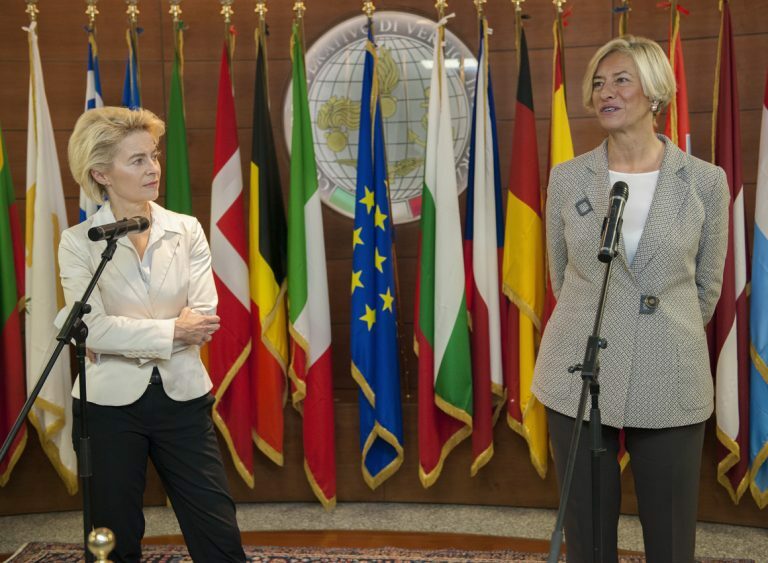 L-R, Roberta Pinotti, Minister of Defence, Italy; Ursula von der Leyen, Minister of Defence, Germany. Generally people would assume that the EU is strong when it comes to soft power but very weak in terms of hard power. And they would also argue that its soft power has also been damaged by recent crises (the Eurozone crisis, Ukrainian crisis and refugee crisis coming to mind most prominently). But despite this recent damage, the EU remains a powerful actor whose peacebuilding capabilities are taken to rival those of China and India. This position has been recognised by the US, which recently implied that the EU should assist its ‘efforts to maintain peace and stability in the Asia-Pacific’. The UK would do well to recognise this, also, as it considers its membership of the institution.While politically and symbolically, Brexit is likely to have a negative impact on the EU’s ability to deal with conflict, we should not overestimate the UK’s actual contribution to the Common Security and Defence Policy (CSDP). Even though Britain is one of the few EU member states that fulfils the spending target of 2% of GDP for defence spending, it has underperformed in the CSDP relative to its actual capabilities. Despite its military prowess amongst EU member-states, it has been sixth in terms of troop deployments on military missions and seventh in civilian missions. If one excludes Operation Atalanta (which continues off the coast of Somalia, very much serving the UK’s commercial and political interests), then the UK’s contribution to CSDP seems even less substantial. Of course, this has a lot to do with the UK’s suspicion of the CSDP as a political project, which has led in recent times to a de facto semi-Brexit, as Karen E. Smith calls it. The British Government’s ideological reluctance and its fear of being seen by the British public as supporting the creation of a European army also explains its continual vetoing of an EU standing military. 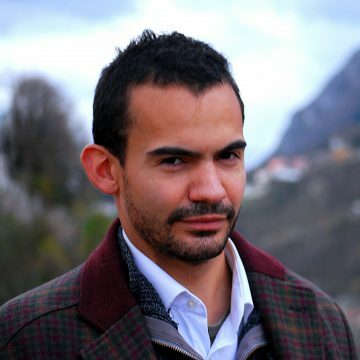 Gilberto Algar-Faria is the Project Officer for EU-CIVCAP and a Senior Research Associate at the University of Bristol’s School of Sociology, Politics and International Studies. 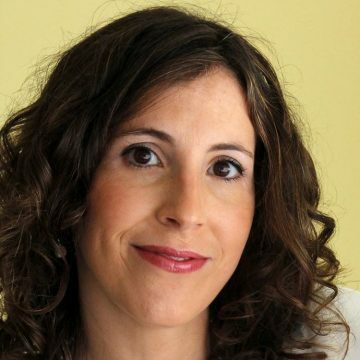 Previous Previous post: The EU and Peacebuilding – Double Standards in the Neighbourhood? Next Next post: How can we understand the processes and outcomes that arise from frictional encounters in peacebuilding?